Last week I did a ballet photoshoot with Fanni Pennanen, Inka Keränen and Felicia Andersson from the Royal Swedish Ballet School. We had brain stormed ideas, and decided on using feathers as a prop in our photoshoot. Let me just preface things with saying that I am surprised by the amount of feathers in a single pillow, and feathers get everywhere, I now find them all over my apartment. That being said, it was so worth the extra effort. Here are some of my favourite photos. Inka Keränen. No feathers yet, you can see what the room looks like. Fanni Pennanen. For this photo I decided to try and remove the background, and then added a texture to create a bit the feeling of a painting. 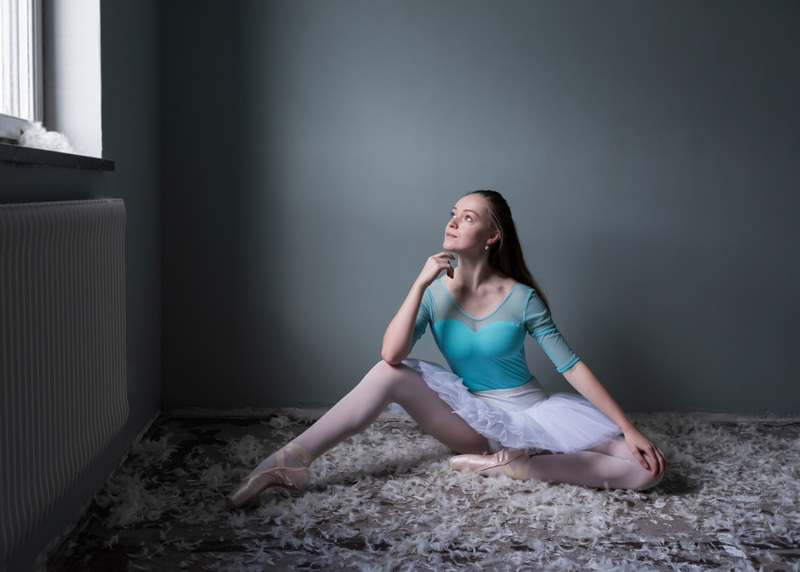 The feathers are out, and Felicia Andersson is contemplating poses. Fanni Penannen. We started by having Fanni throw the into the air herself. Fanni Pennanen. Things got more interesting when Fanni could focus on the pose, and the others helped out with the feathers. Inka Keränen. Here Fanni has used the reflector to create a whirlwind of feathers in the air. It was so much fun to play with the feathers. As you might have guessed there is a lot of work to clean up the feathers, so I have left them there for now, and used them in a few other photoshoots during this past week. A big thank you to Fanni, Inka and Felicia. 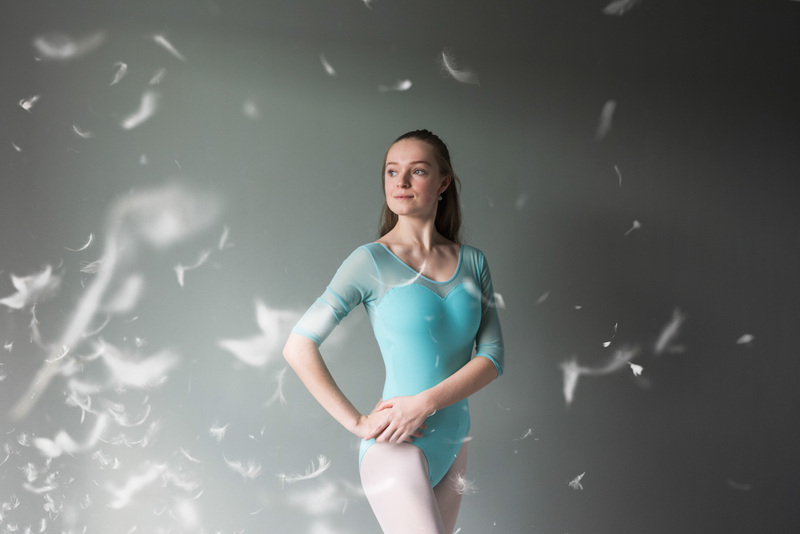 For more ballet photos, have a look at the ballet tag on the blog.